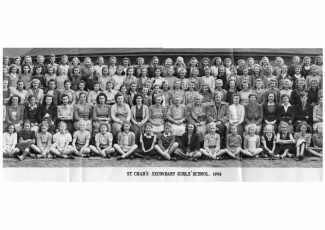 At least four of those listed above still live in England, including two in Essex. Hope this evokes some more memories. 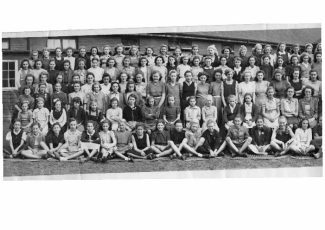 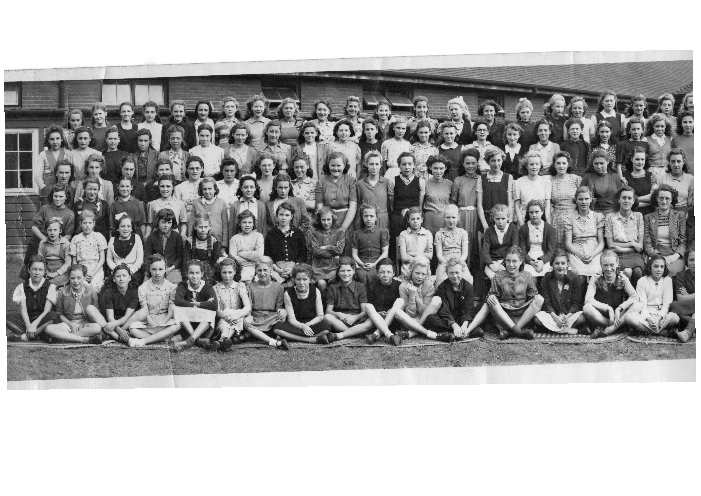 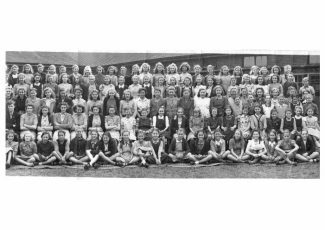 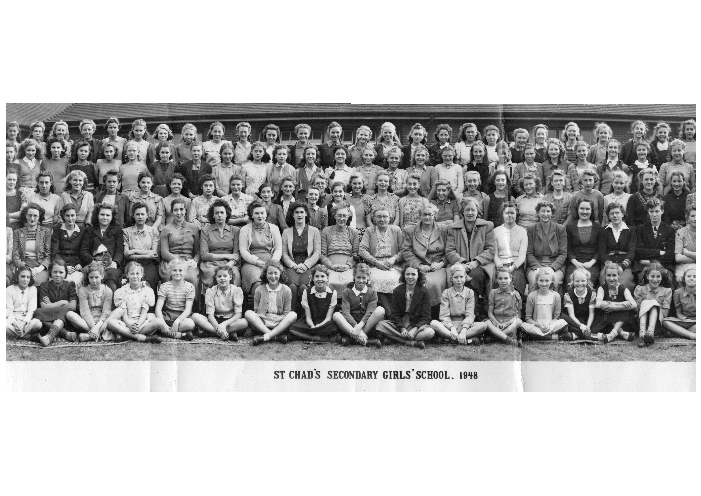 3rd row: 11th from left – Rose King, 14th – Avril Herne, next to her Shirley Metson, next Phyllis Symonds, 18th Joyce King, sitting beneath Phyllis Jean Goodman (my cousin) 3rd from Jeans right Doreen Stone, front row from left 13th Bertha ?